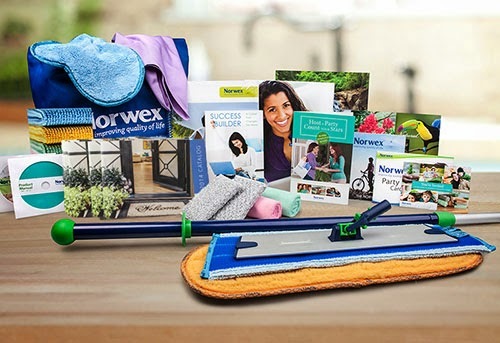 If this sounds good to you, I'd love to have you join my Norwex team! At Norwex we do everything we can to support our Consultants. 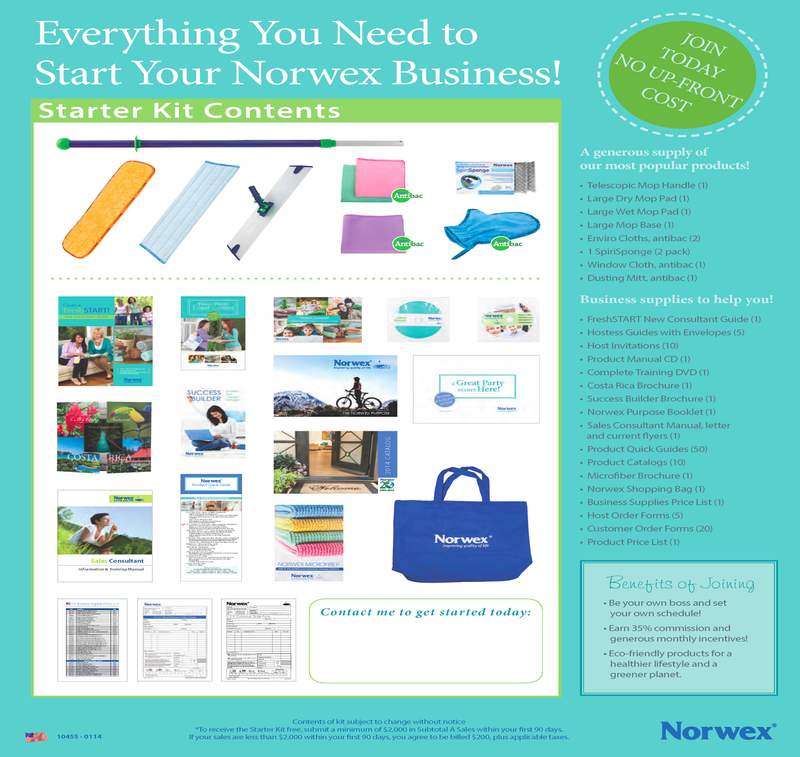 Our Standard Business Kit supports you getting off to a strong start and can be earned at no cost to you! The starter kit is incredible. 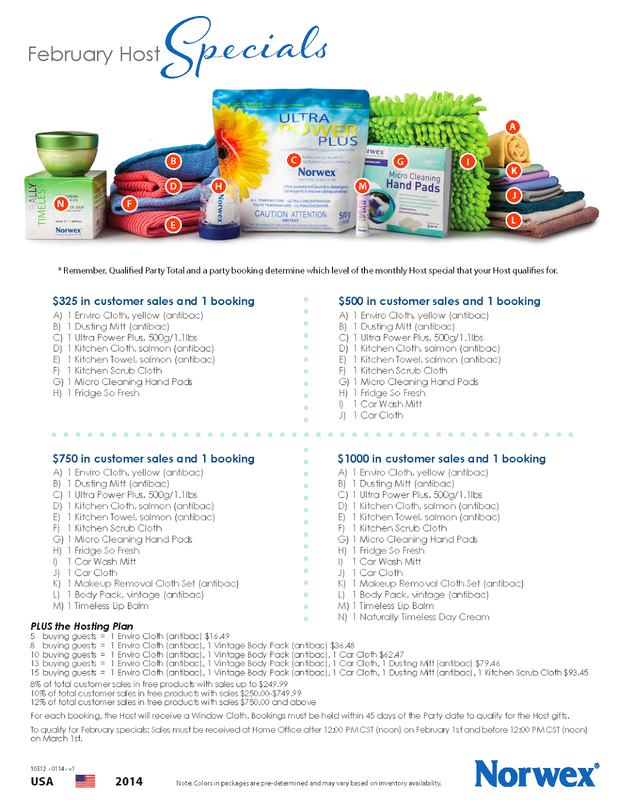 Look at all the products and business materials you'll receive! You can also view it by visiting my webpage http://rebeccalange.norwex.biz and clicking on the link on the right side of the page.